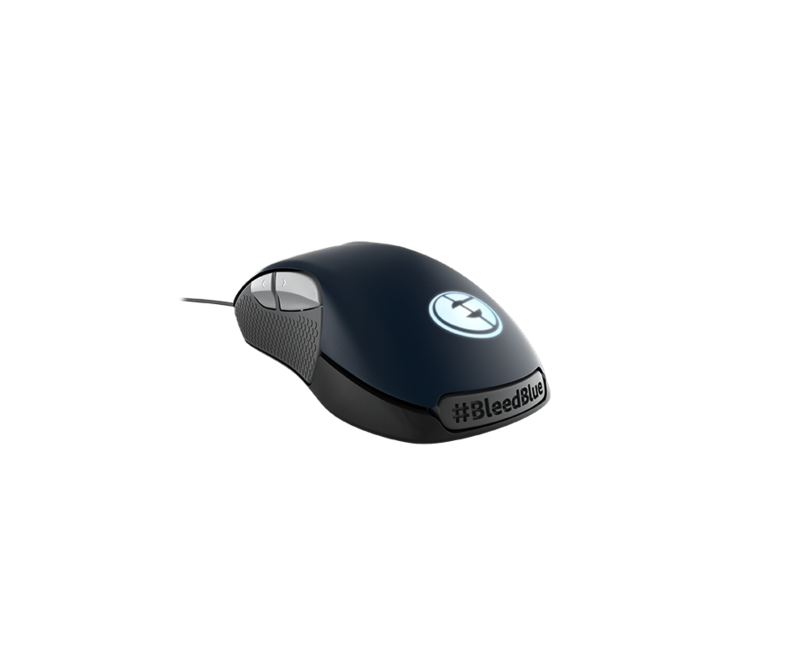 The Evil Geniuses line was designed in collaboration with one of the best esports teams in the world, and is only available on SteelSeries.com. At the heart of Rival 300 is the Pixart PMW3310 optical sensor. The 3310 promises zero hardware acceleration, offering true 1:1 tracking and precise movements. The EG product line is the same as the team uses during training and tournaments. EG is one of Dota2’s most winning teams, dudes we like, and a steady partner to test and improve our gear. What is the difference between the Rival and the Rival 300? The Rival was upgraded to the Rival 300, and with that upgrade we drastically improved the rubber side grips and made them more resistant to sweat and abrasion. 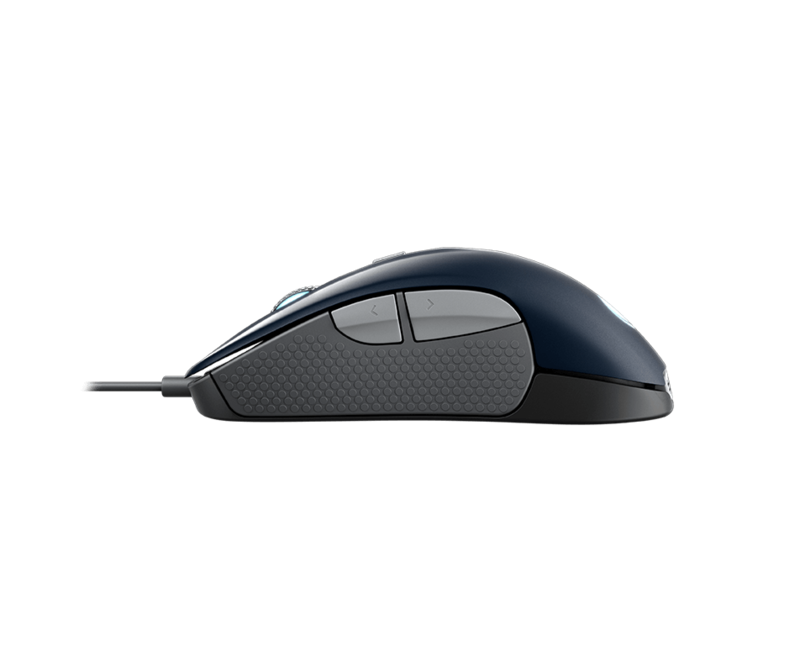 How do I know if the Rival 300 is the right gaming mouse for me? Great question! 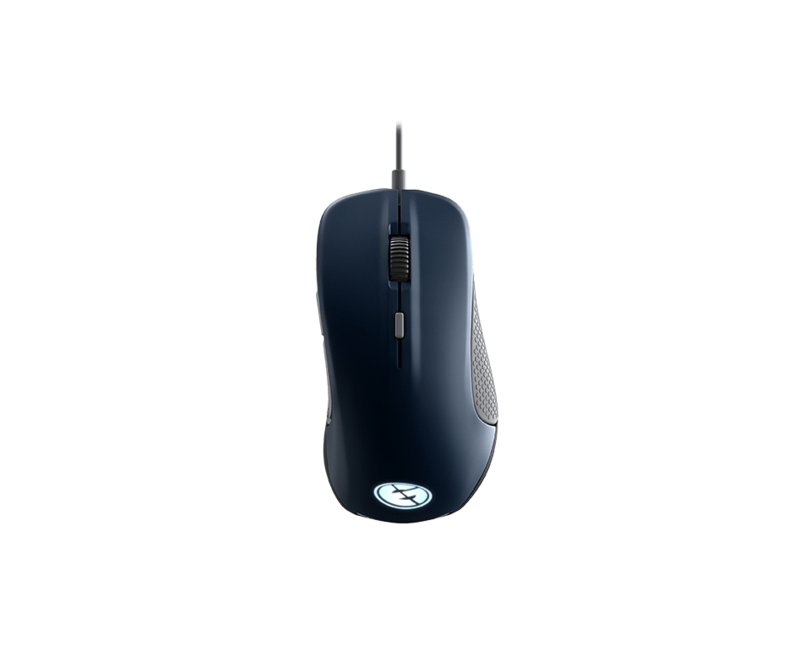 The Rival 300 is the perfect gaming mouse for gamers who want a high performance optical sensor, ergonomic shape, and six programmable buttons . 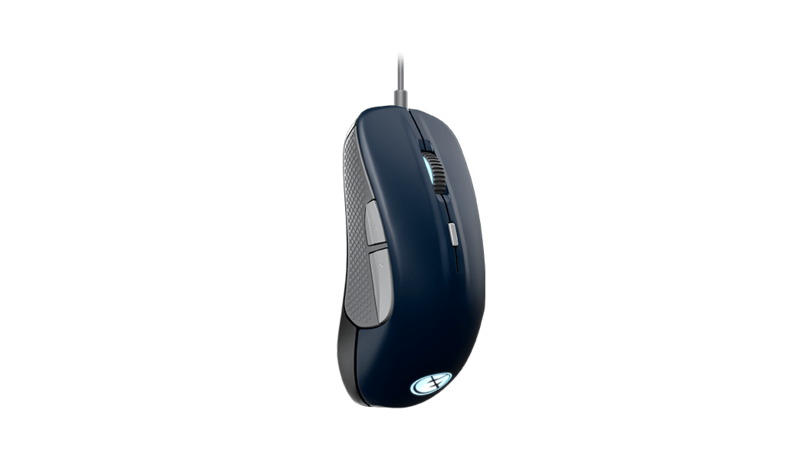 Alternatively, you can use our interactive mouse guide, and compare the Rival 300 with our other gaming mice here. I read that the Rival 300 uses an optical sensor. What is the difference between an optical sensor and a laser sensor? Optical sensors provide the best tracking accuracy. However, the accuracy depends heavily upon the surface that the mouse is on. Laser sensors track well on all surfaces, but can't compete with the tracking accuracy of an optical sensor under ideal conditions. How do I request a customized nameplate for my Rival 300? We do not make customized nameplates for each individual Rival 300, but you can create your own nameplate with a 3D printer. The files for the nameplate can be downloaded using the link provided on this page. Is the cable on the Rival 300 braided or non-braided? The Rival 300 features a non-braided cable.